Today I was at a casting seminar at Grymsdyke Farm. 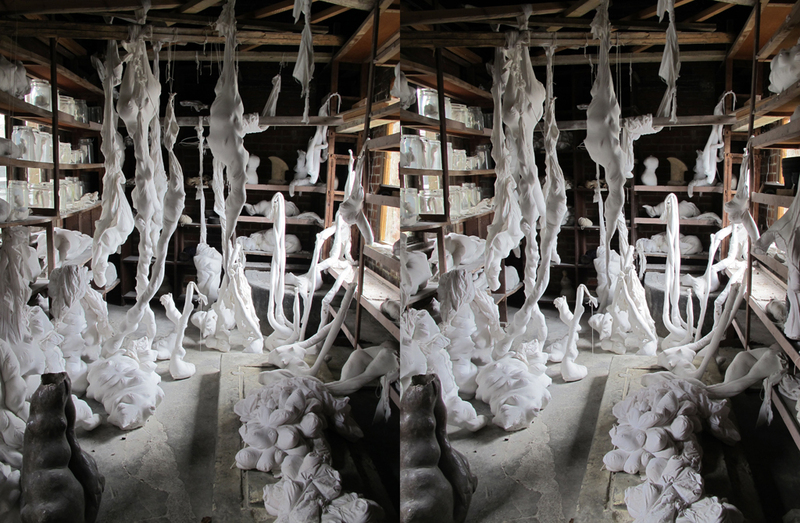 Here are some stereoscopic images of some of Guan Lee’s work (see previous post for suggestions on viewing stereo images). I will post some more images tomorrow, and maybe some of the event.